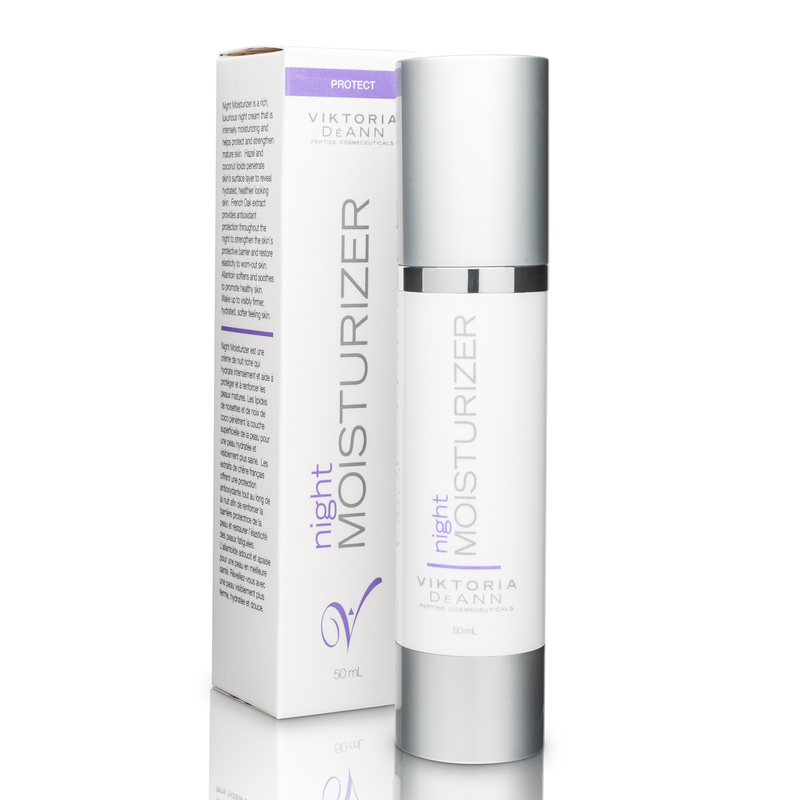 This silky, age-defying Night moisturizer will help soften, soothe and hydrate the skin throughout the night. Superior phyto-moisture builders Allantoin and Corylus Avellana extract help reinforce, re-hydrate and renew skin elasticity while reducing the appearance of fine lines. 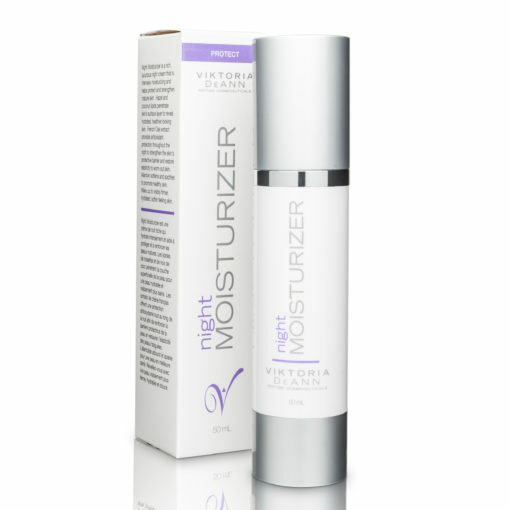 Active ingredients promote antioxidant protection, leaving the skin amazingly smooth, supple and visibly vibrant. 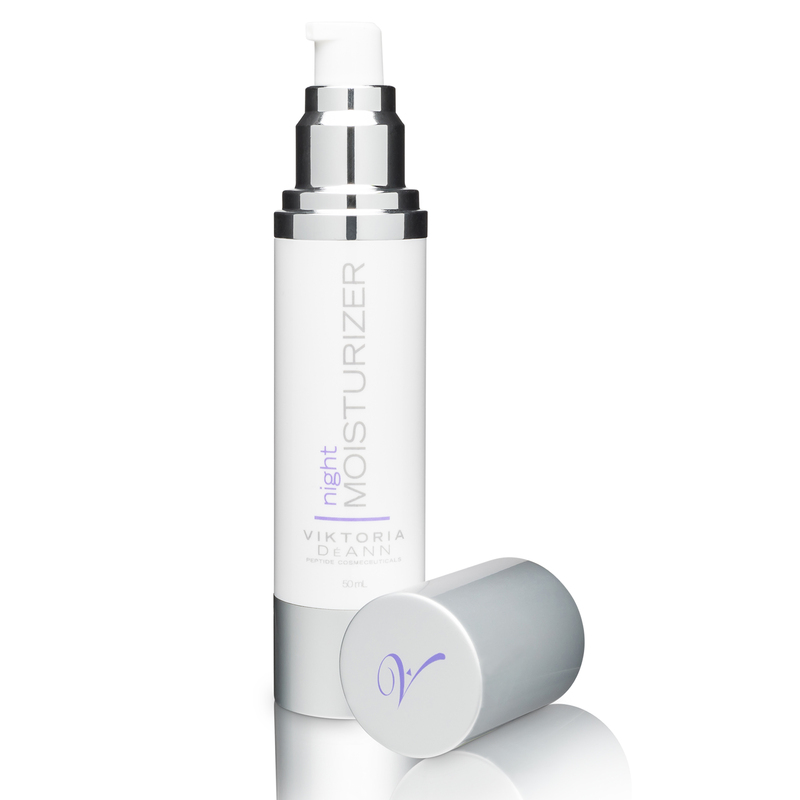 Apply to face and neck daily as needed after treatment phase of regimen.